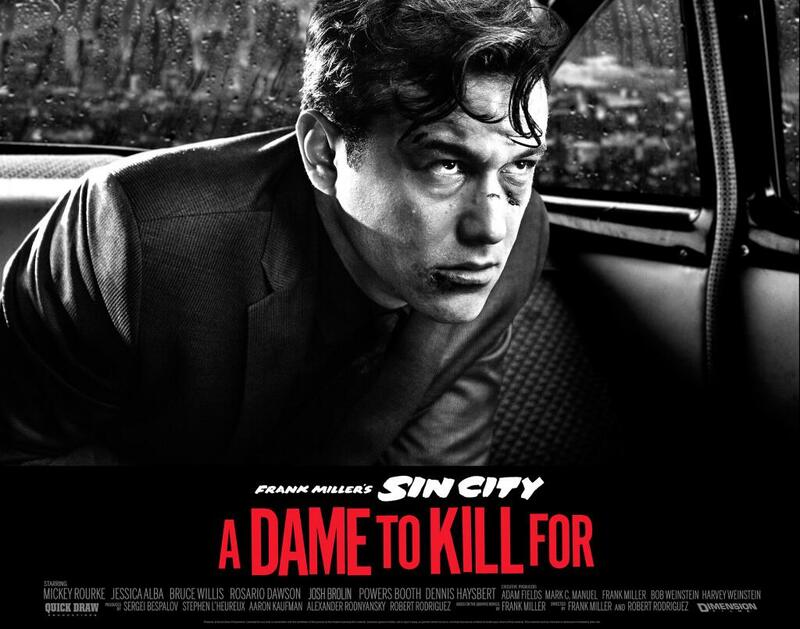 Casey and Greg find out the harsh realities of city living (i.e boredom) when they check out Sin City: A Dame To Kill For. Then Dan is haunted by the ghost of teen melodrama when he watches If I Stay. Then, they discuss what to have for breakfast (and dessert) with Art Garfunkel’s confusingly smooth Fate For Breakfast. All this, plus classic SYNW segments such as The King Ring – which finds Greg and Casey stepping into the ring for one last time, to discuss the second half of the It miniseries – 9021Oh Yeah! Corner, and more!